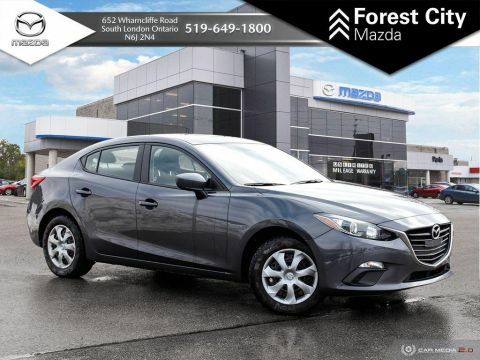 Awarded a IIHS Top Safety + in 2017, you can drive this 2017 Mazda Mazda3 GT knowing it'll stand behind you! 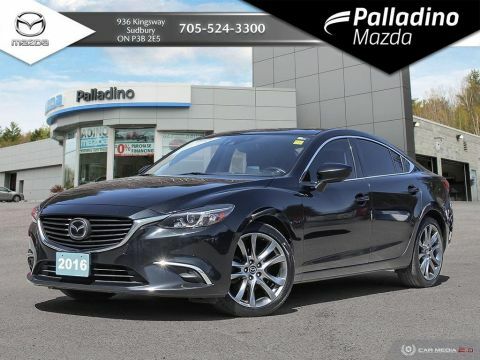 Included with this vehicle is the Palladino Promise, offering peace of mind in every drive! 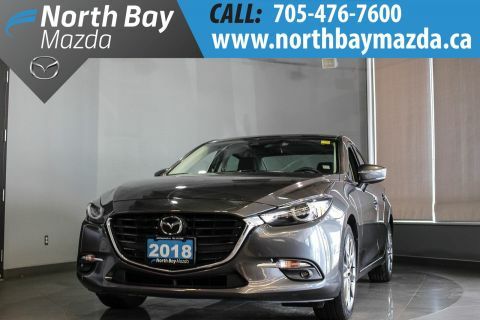 Equipped with a full leather interior, BOSE sound system, lane departure and blind spot monitoring, head's up display and more, this Mazda3 will have you driving in luxury with a non-luxury price tag!To book a test drive today, contact us at 888-950-5662 or come and visit us at 936 the Kingsway in Sudbury, Ontario! 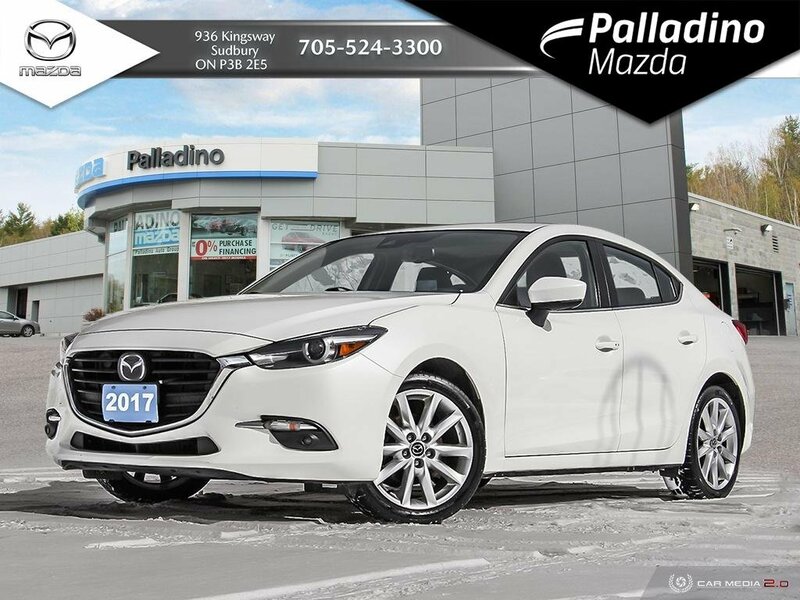 Financing at Palladino Mazda: Our partnered financial institutions include CIBC, SCOTIA BANK, RBC, TD NORTHERN CREDIT UNION, GENERAL BANK, BMO AND DESJARDINS! Give is a call today to find out about our low finance rates! At Palladino Mazda, our promises make car shopping easy, transparent, and most of all, fun!